The Chatts is our smallest property but what it lacks in size it makes up for in quality and comfort. 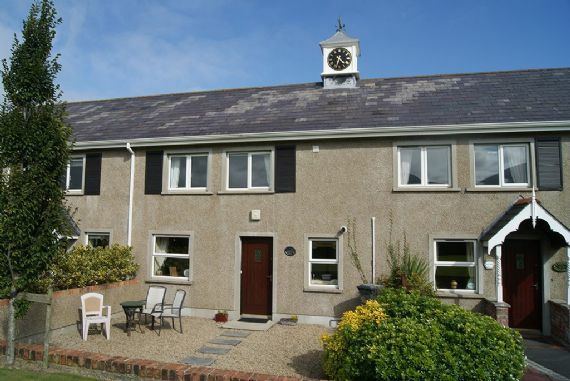 A fantastic base for a couple who want to explore the Newcastle and Mourne area. A "Wonderful" place to end our trip to Ireland, looking forward to the next time!